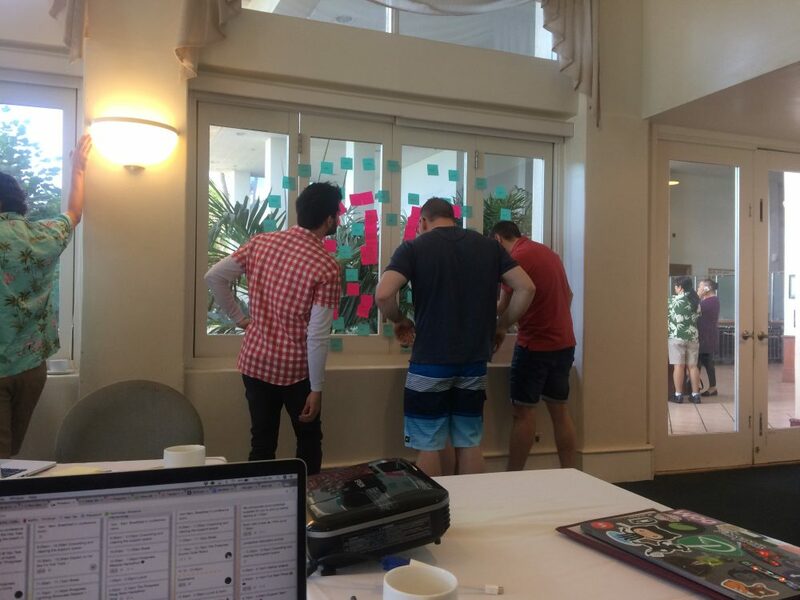 As January hurtles by at an alarming speed the people of Prospress are beginning to let their minds drift to warmer climes – and think of the May 2019 company meetup in Hawaii. 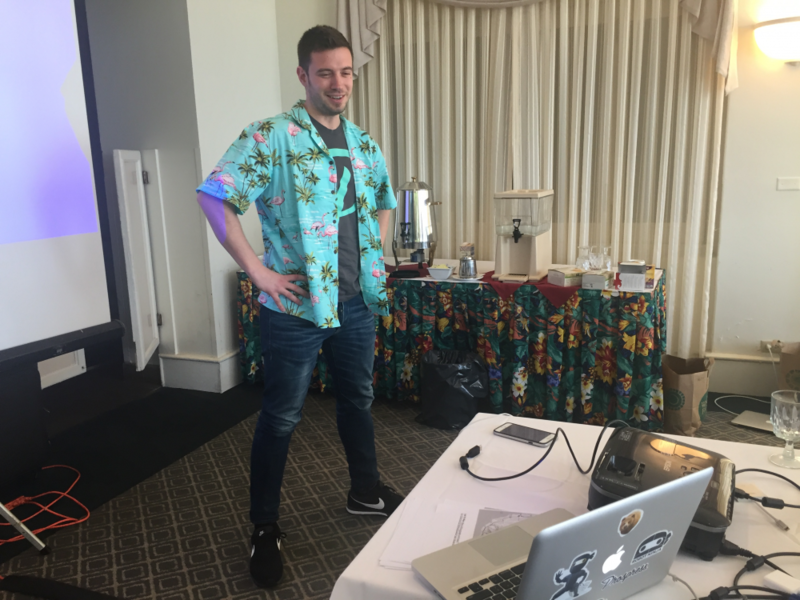 However, before we hit the beach again, we still have time for a little reflection on last year’s Hawaii meetup. At that point some of the people who are now firmly ensconced into Prospress legend were brand spanking new. 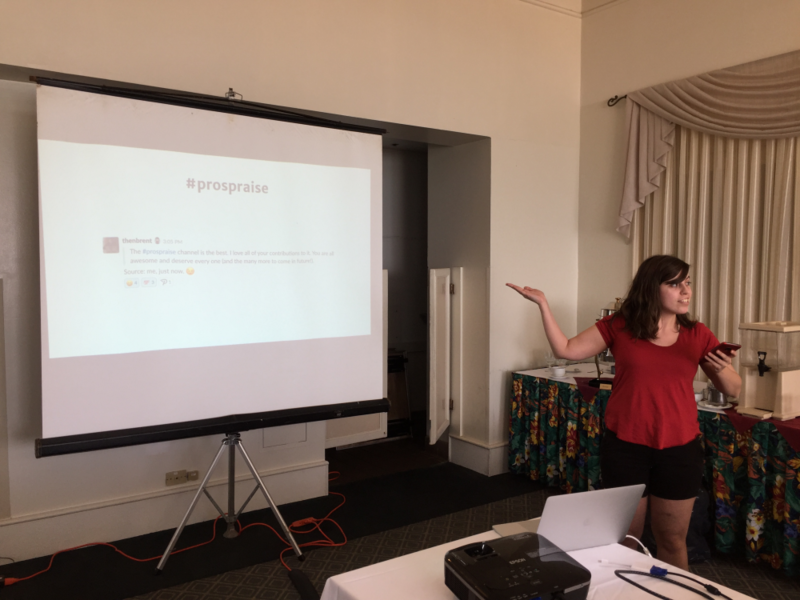 So let’s get a little insight into a Prospress meetup, from the perspective of the once fresh eyes of last year’s crop of newbies. 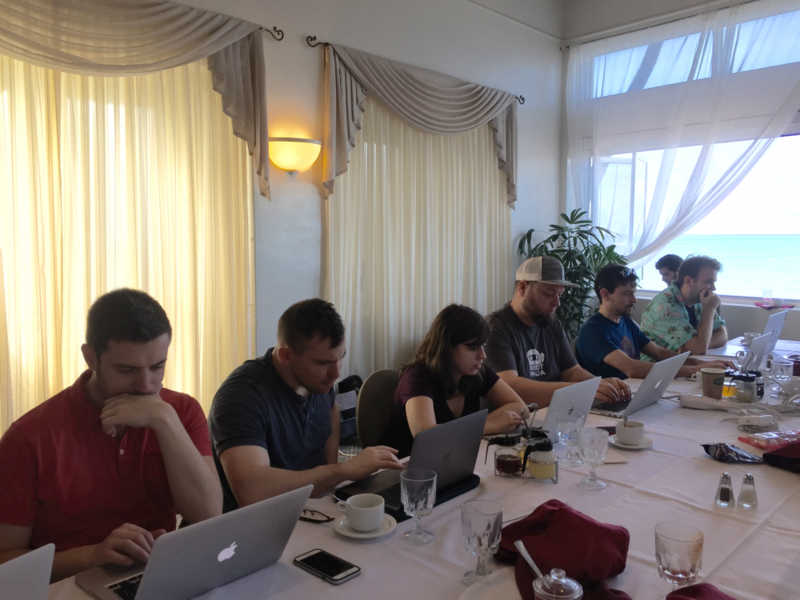 On that last company meetup, in March 2018, Prospress had recently doubled in size, with a grand total of eight new members of the Prospress family. We also brought along two friends of Prospress – Manos from SomewhereWarm and Dan from AutomateWoo. 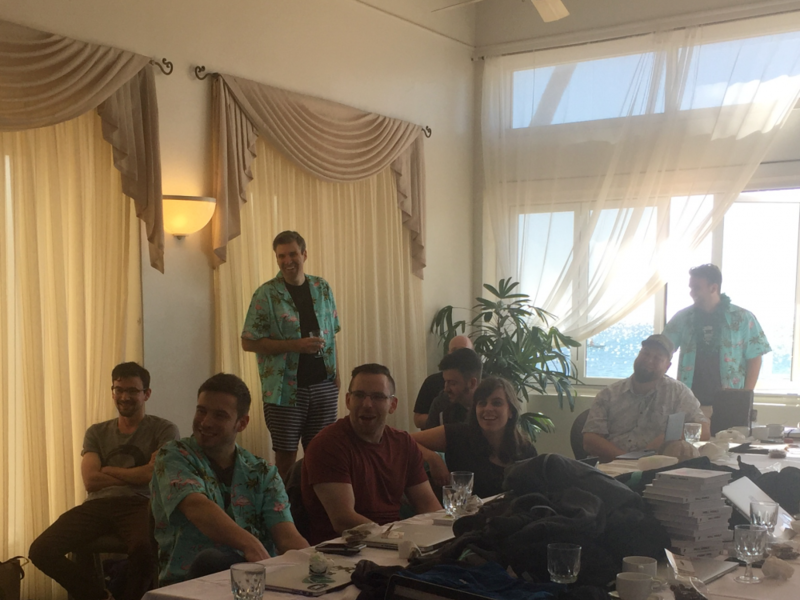 With the eight Prospress veterans this meant that it was a crew of eighteen that wandered into a boardroom, Mai Tai in hand, to sit around a table together for the very first time. 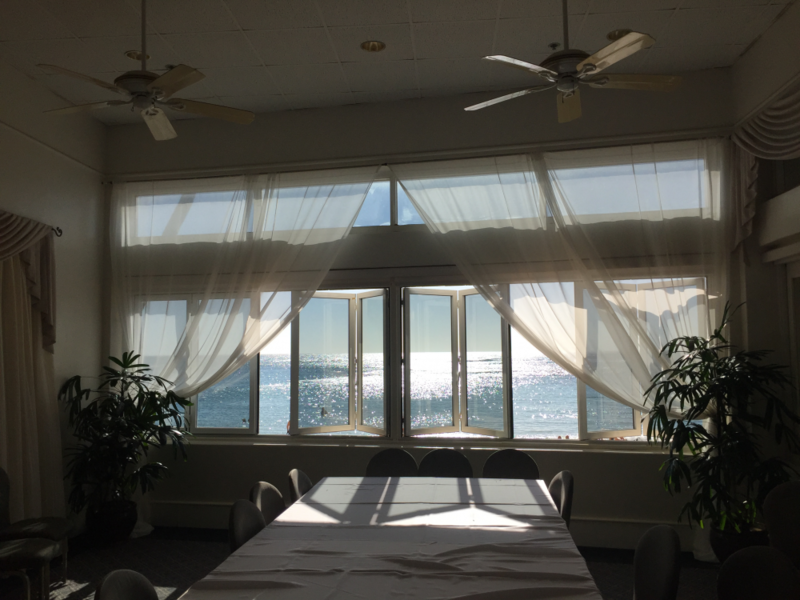 A table overlooking a beach…in Hawaii! 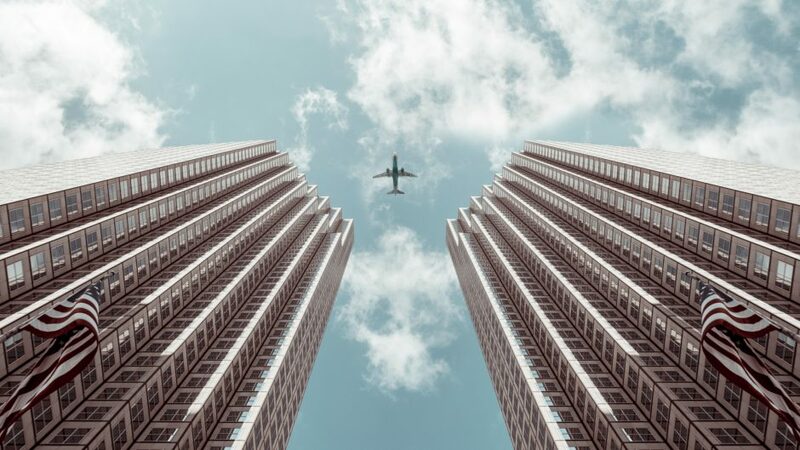 We had gathered there from all around the world – some after an epic journey – and, for myself, having perilously navigated airports on crutches with a broken ankle! However, as we convened on that first morning, with the sound of lapping waves in our ears, and sun on our faces, all our tribulations faded away. Or most of them at least. Speaking to some of the then newbies, there were some initial nerves upon first meeting the rest of the company. Walking into a room to meet a whole bunch of strangers can be a daunting prospect. However, it seems that those anxieties were soon laid to rest. Carolyn: What was the first IRL meetup like for the new people? Carolyn: The main aim of a Prospress meetup is to get to know each other better, but we also hope that people learn a little bit as well. What did the first-timers learn from their week in Hawaii? 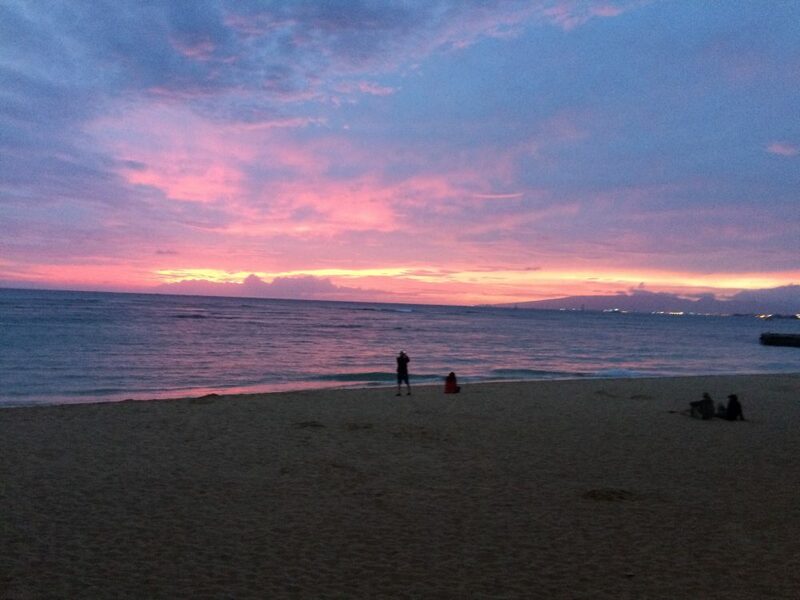 Carolyn: We had some awesome activities on this trip, from waterfall hikes to a luau, to swimming with turtles. So what were the favourite moments from the week? Carolyn: After all that socialising, learning, and having fun, we hoped that the newbies had got a true sense of what Prospress is about. Therefore, after spending a week with the company IRL, would they recommend working here to a friend? Carolyn: While we hide our blushes from all this praise, and reminisce about drinking fruity cocktails on the beach, you can apply to be the next new person on a Prospress meetup by checking out our job opportunities here. 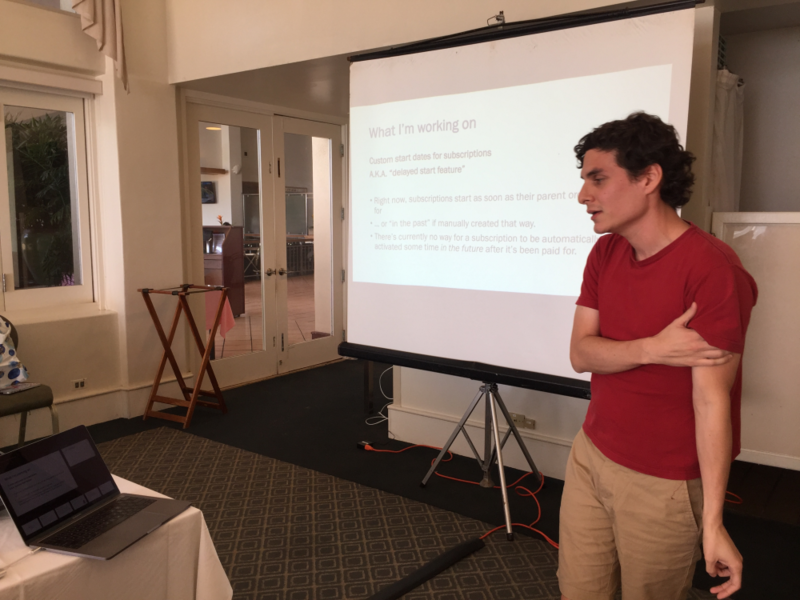 Many thanks to our ‘old newbies,’ Austin, Menaka, Bernat, Joey, Sarah, Jorge and Zach, and to our friend Manos, for their contributions to this post!